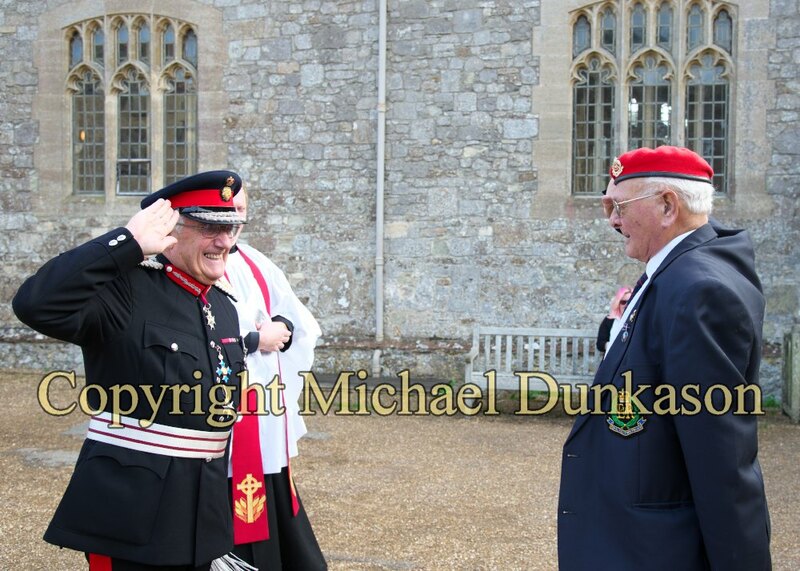 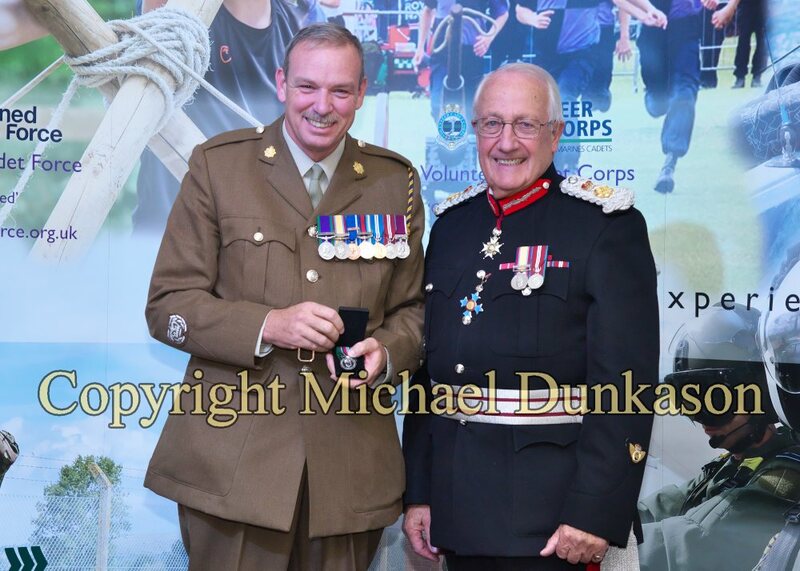 Today, Major General Sir Martin White KCVO CB CBE JP, celebrates his 75th birthday marking his retirement as Lord-Lieutenant of the Isle of Wight. 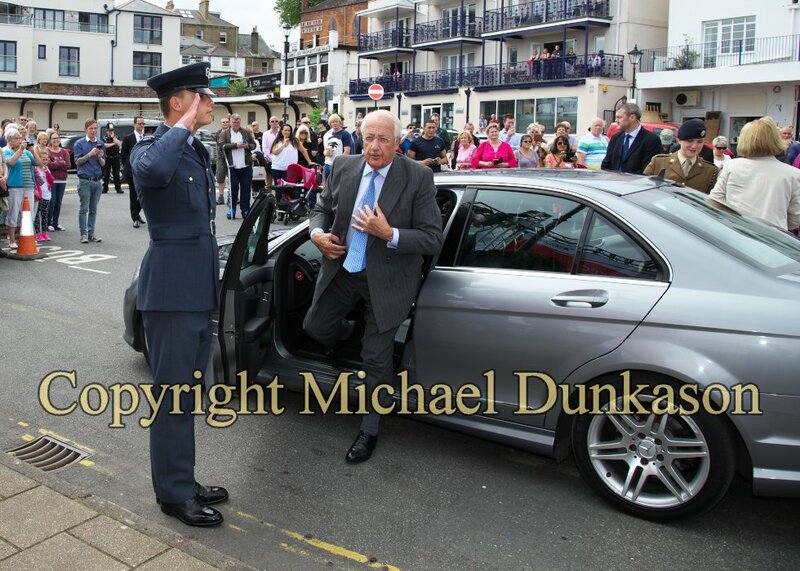 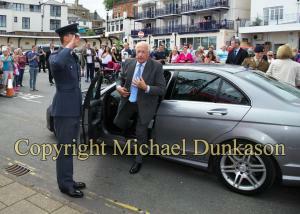 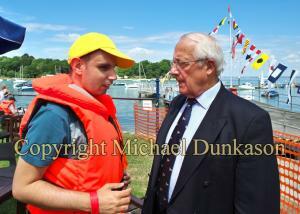 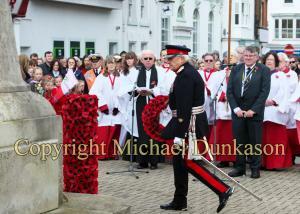 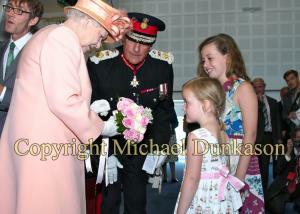 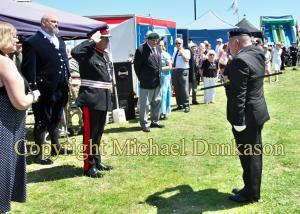 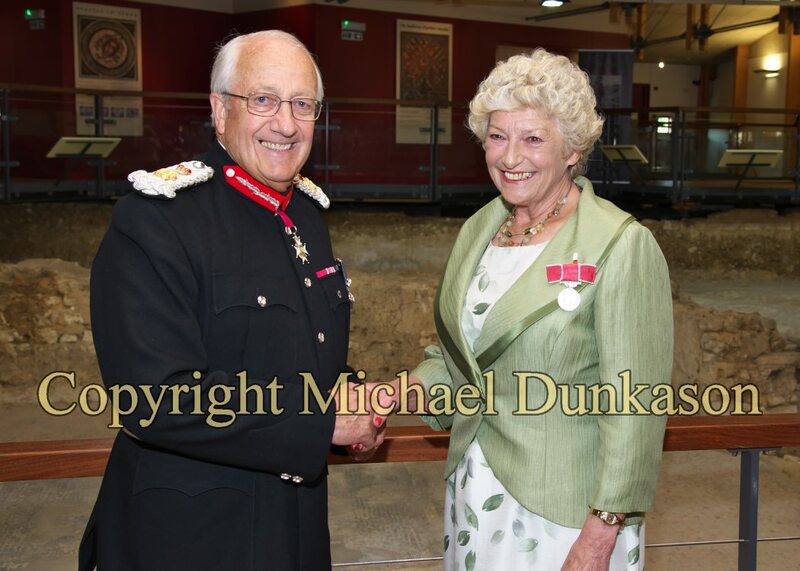 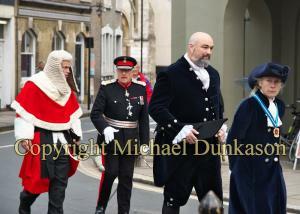 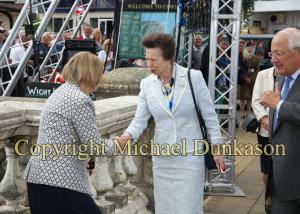 Sir Martin was appointed Vice Lord-Lieutenant of the Island in 1999 before becoming Lord-Lieutenant in 2006. 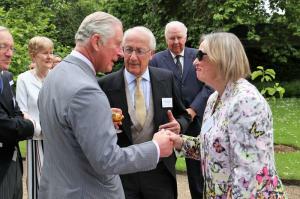 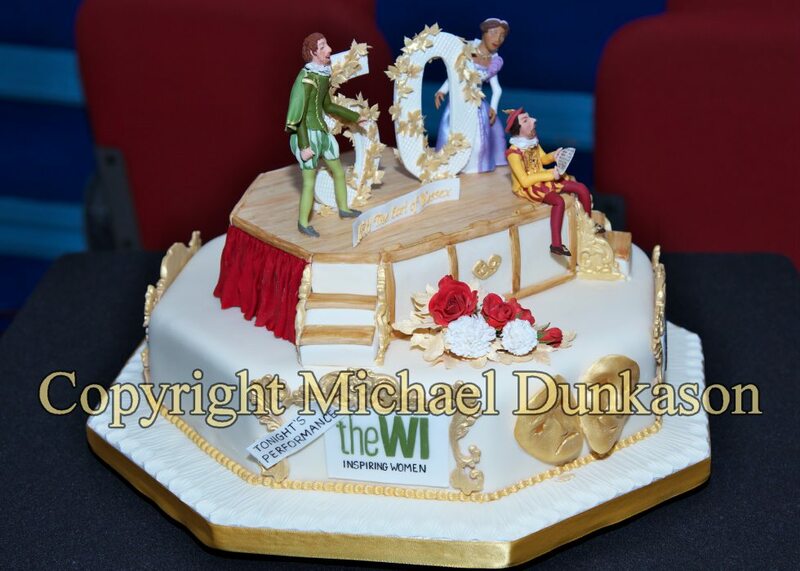 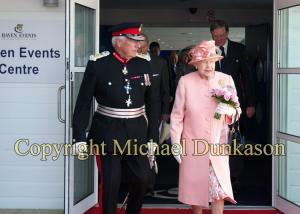 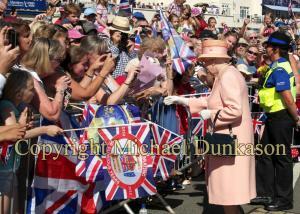 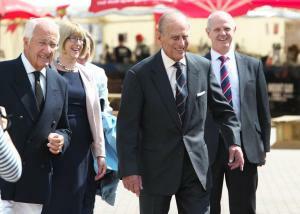 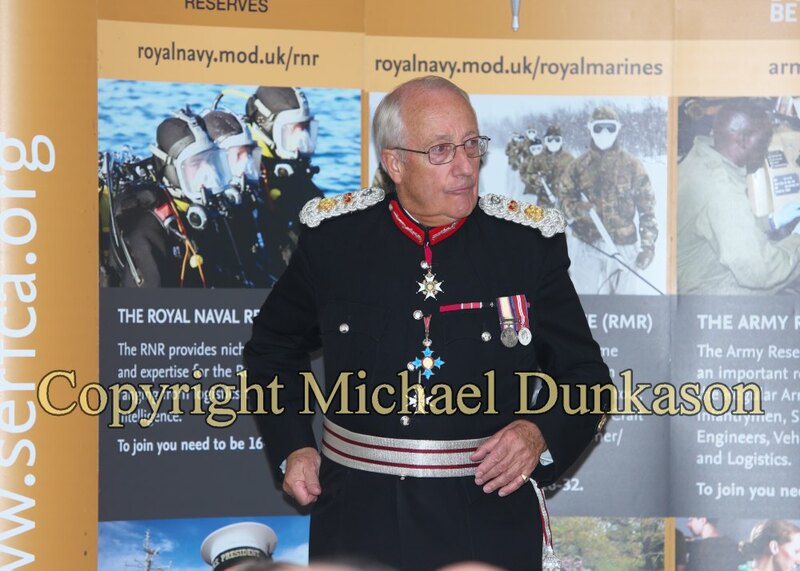 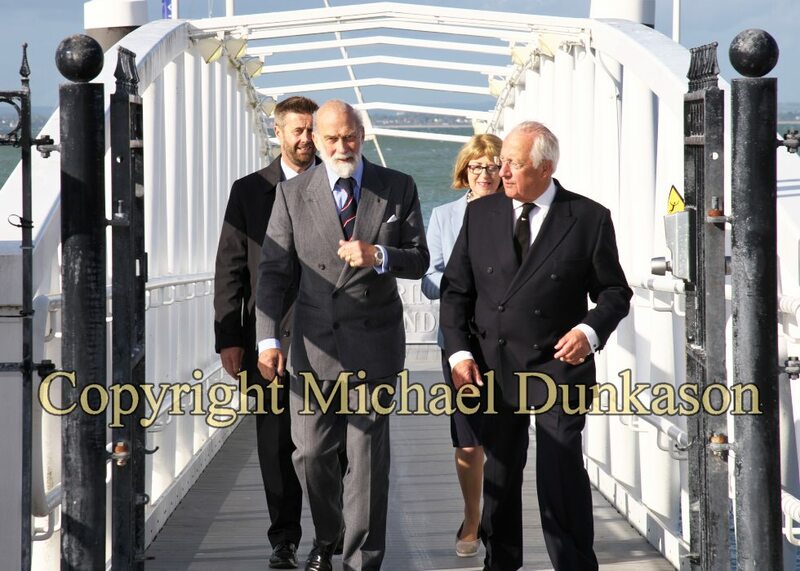 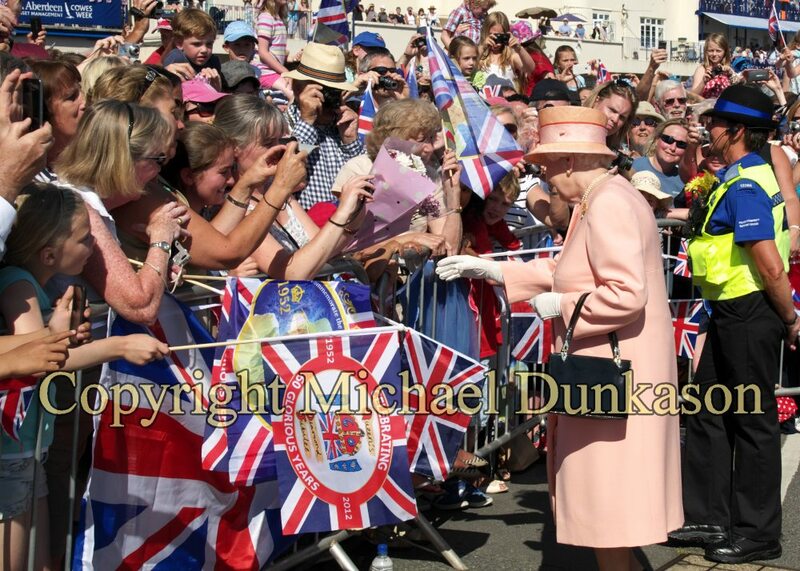 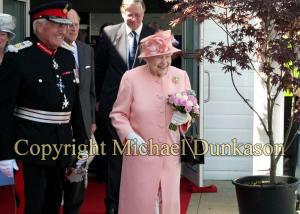 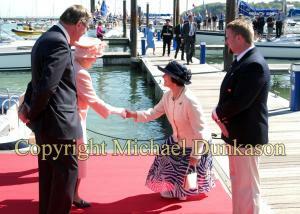 Over the past 13 years he has attended hundreds of events in his official capacity and overseen more than 50 Royal visits to the Island. 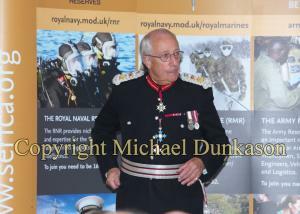 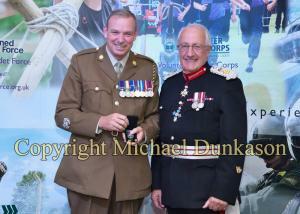 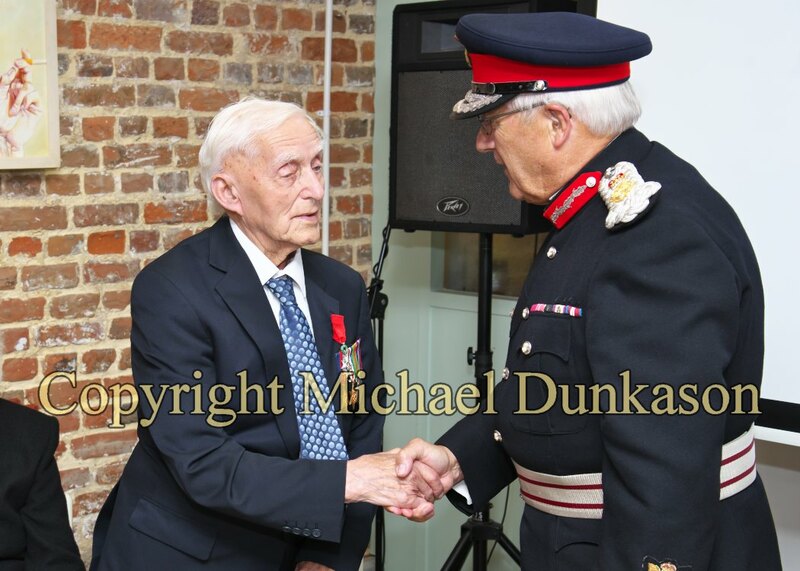 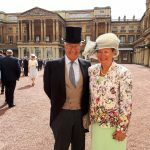 In his role as Lord-Lieutenant, Sir Martin has presented MBE and British Empire Medals, advised on submissions for honours nominations and nominated Island residents to attend Royal Garden Parties. 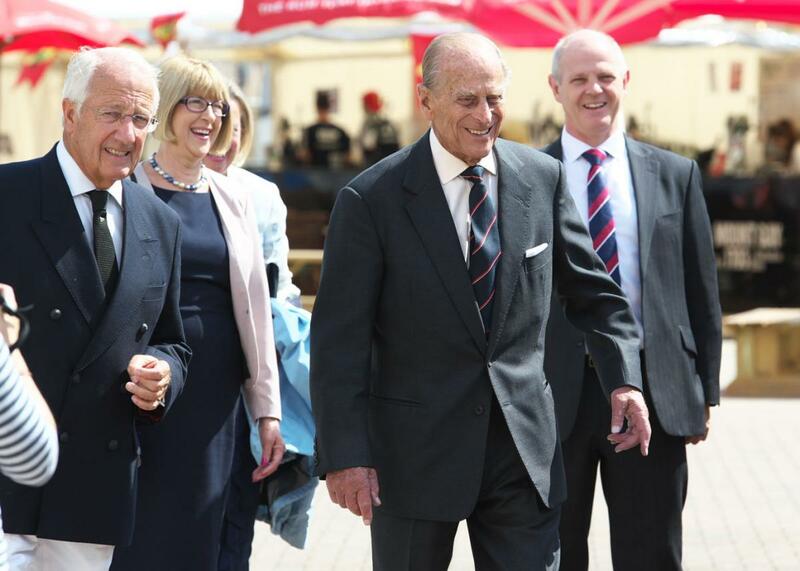 Sir Martin has supported military organisations on the Island attending events such as Armed Forces Day, Remembrance Services and events commemorating the centenary of WW1. 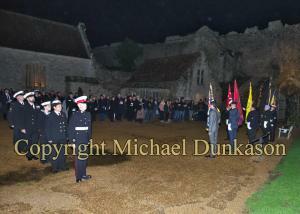 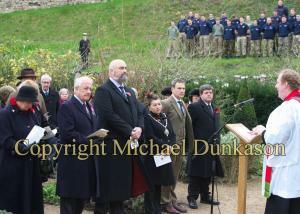 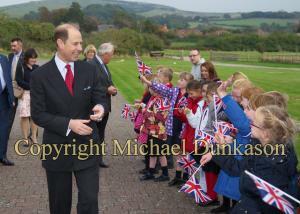 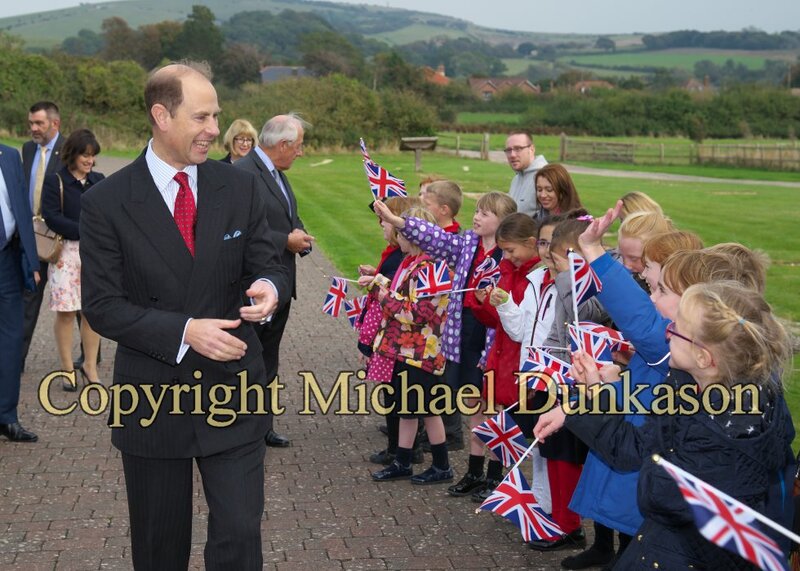 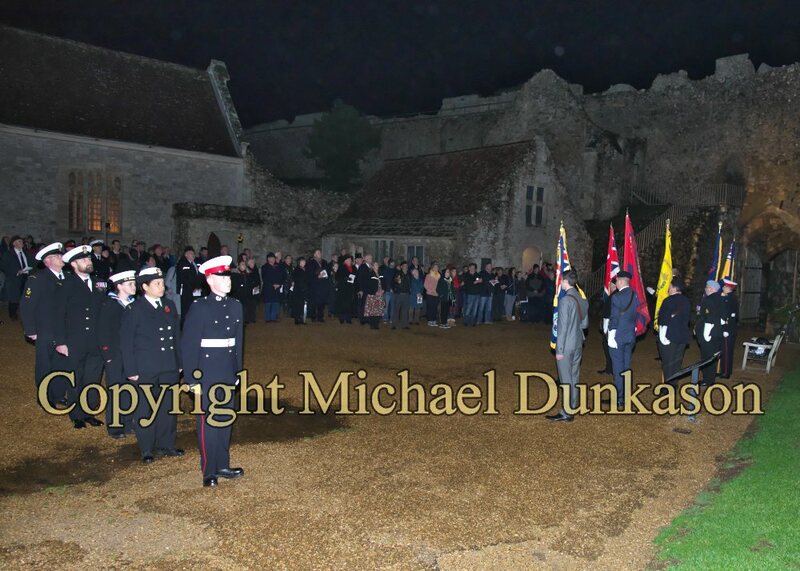 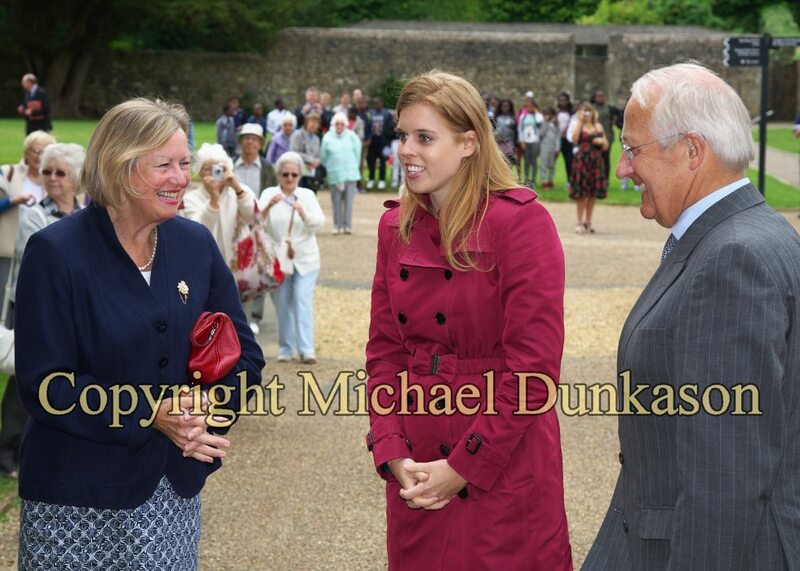 In 2010 Sir Martin introduced the Field of Remembrance Service, in the Princess Beatrice Garden at Carisbrooke Castle, as a place for people to pay their respects. 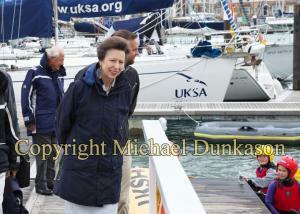 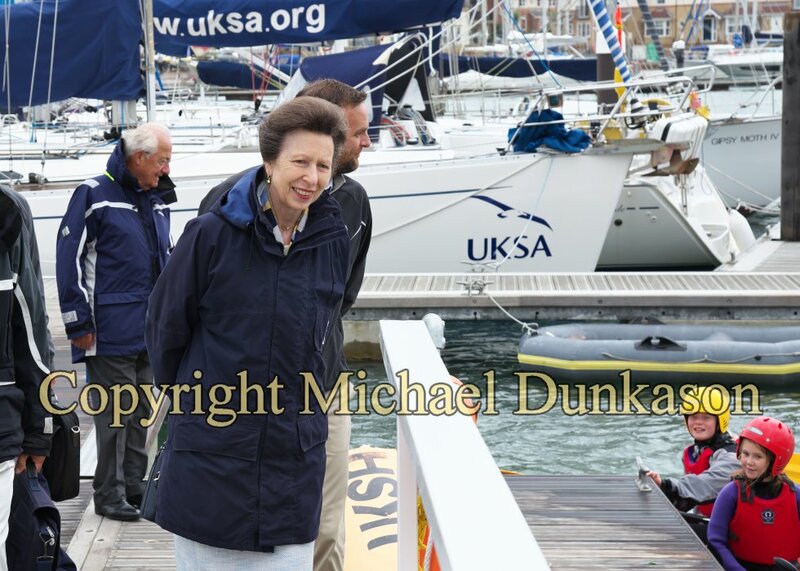 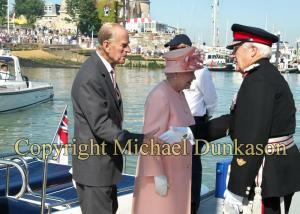 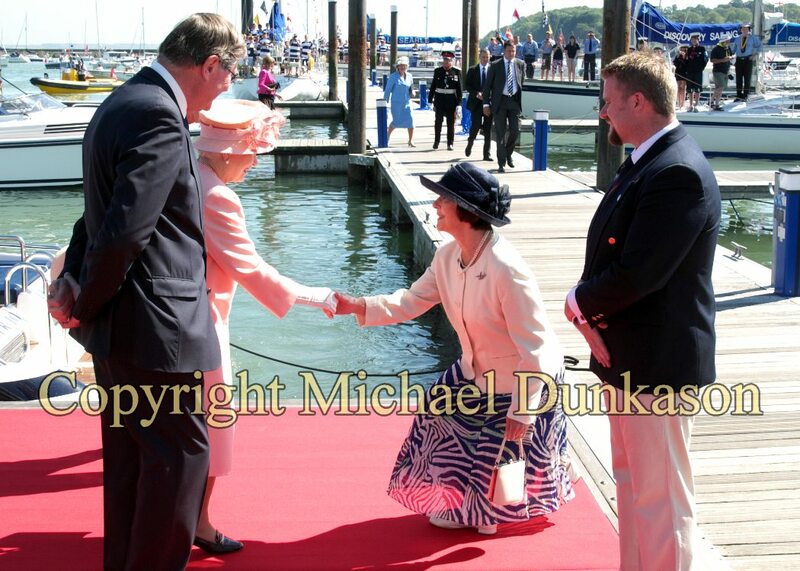 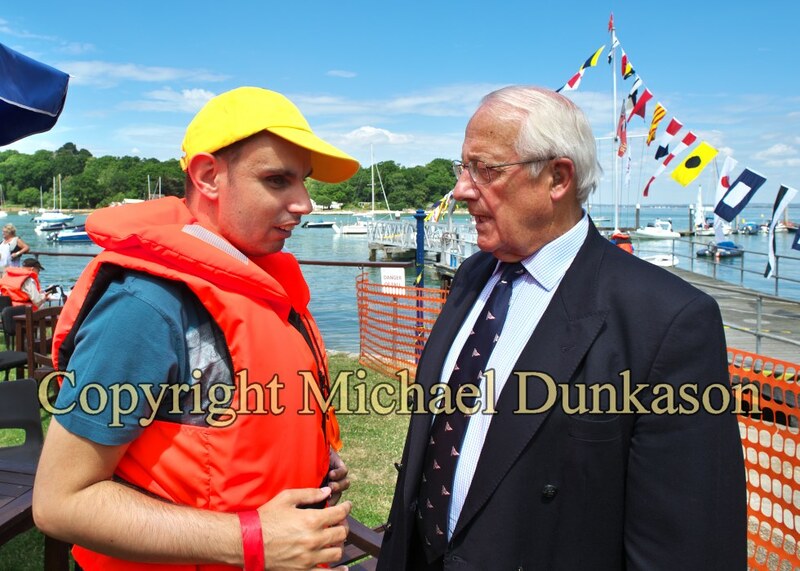 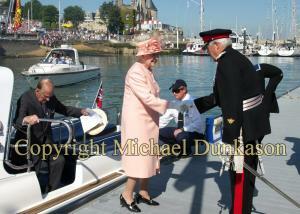 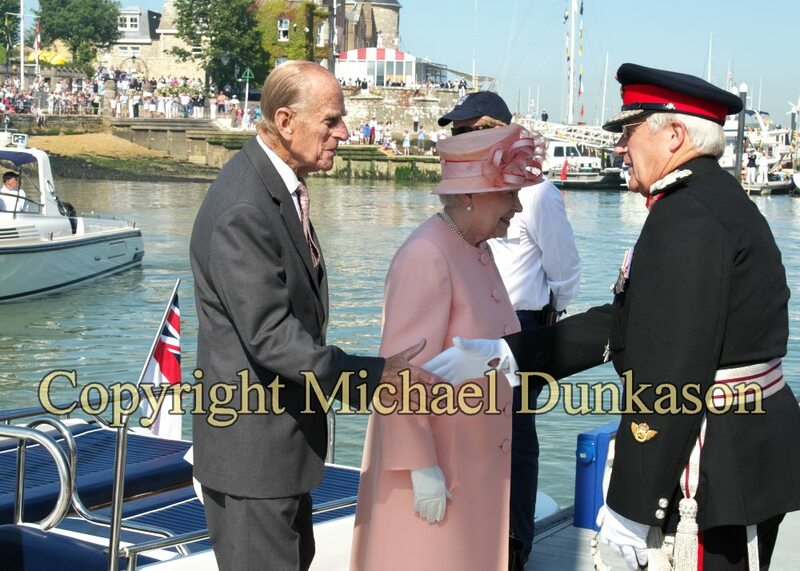 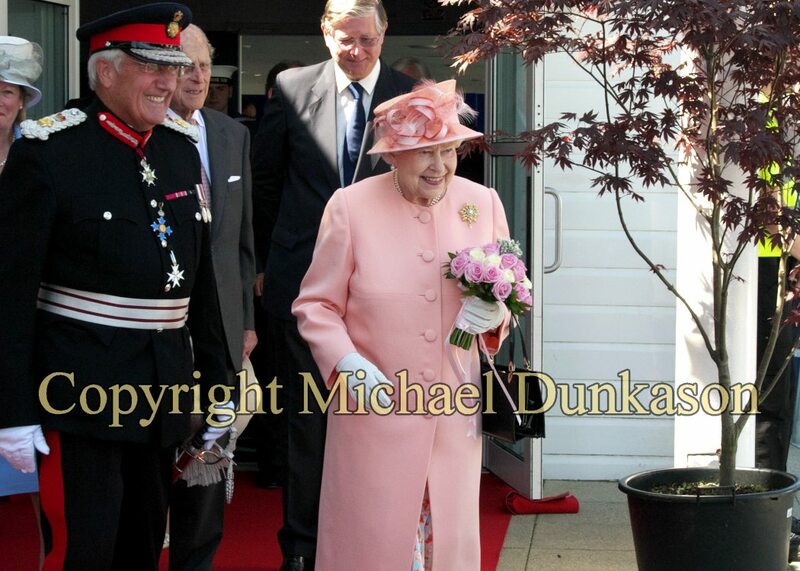 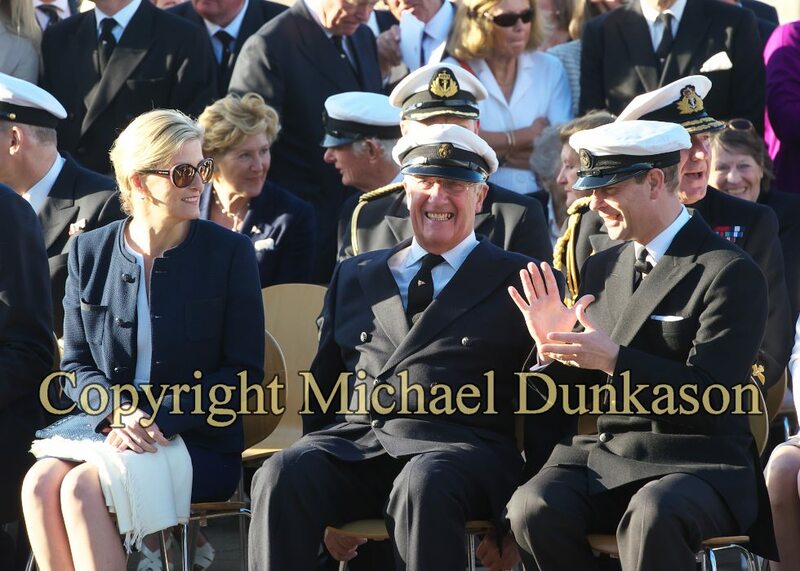 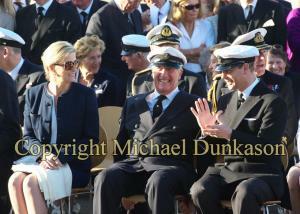 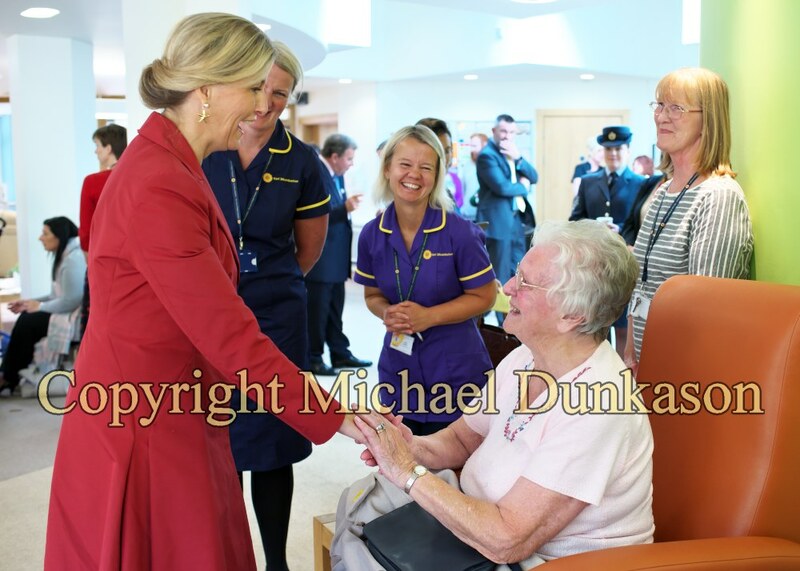 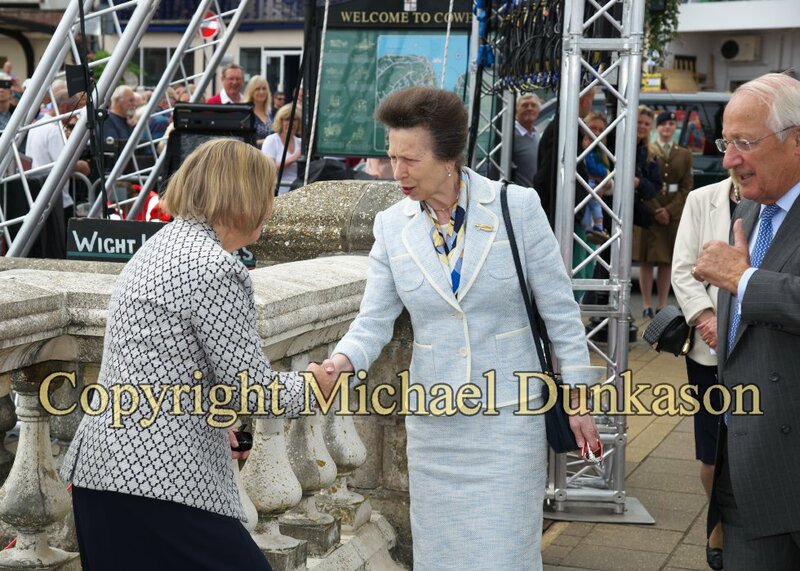 Other key moments during his term of office include the visit of HM The Queen in July 2012, as part of her Diamond Jubilee celebrations, and the bi-centenary of the Royal Yacht Squadron in 2015, which was attended by members of the British Royal Family and European Royal Families.